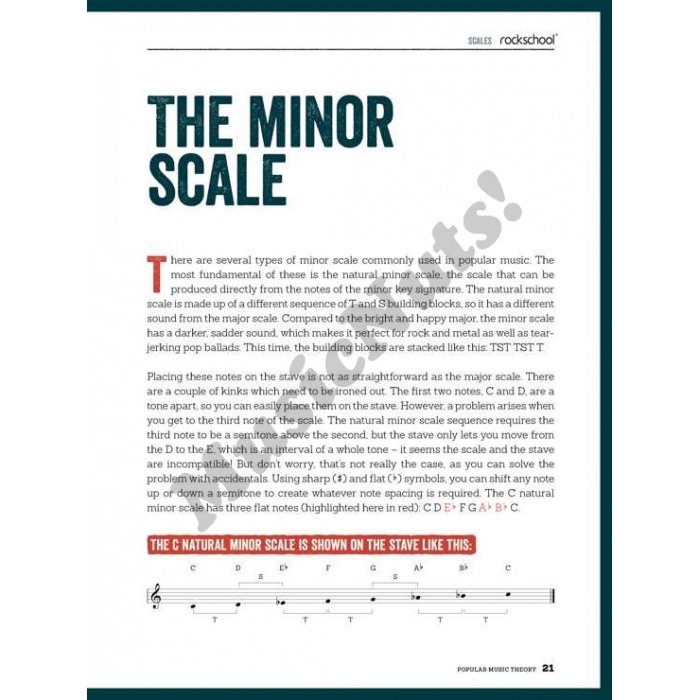 Authors: Charlie Griffiths, Stephen Lawson, Simon Troup, Jennie Troup and Nik Preston ► The Rockschool Popular Music Theory Guidebook (Grades Debut–5) is a stylish and comprehensive introduction to music theory for students of Rockschool's theory exams. 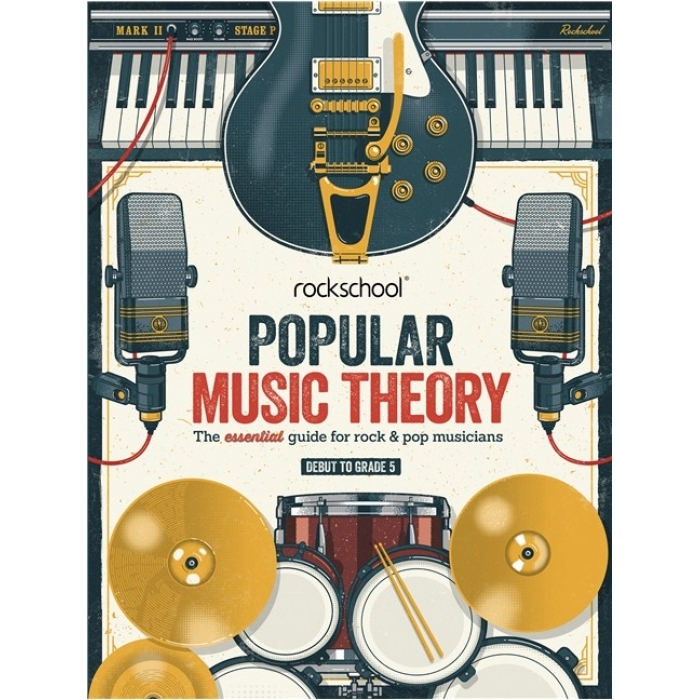 Rock and pop music is analysed in depth, making this essential reading for students of all popular styles. 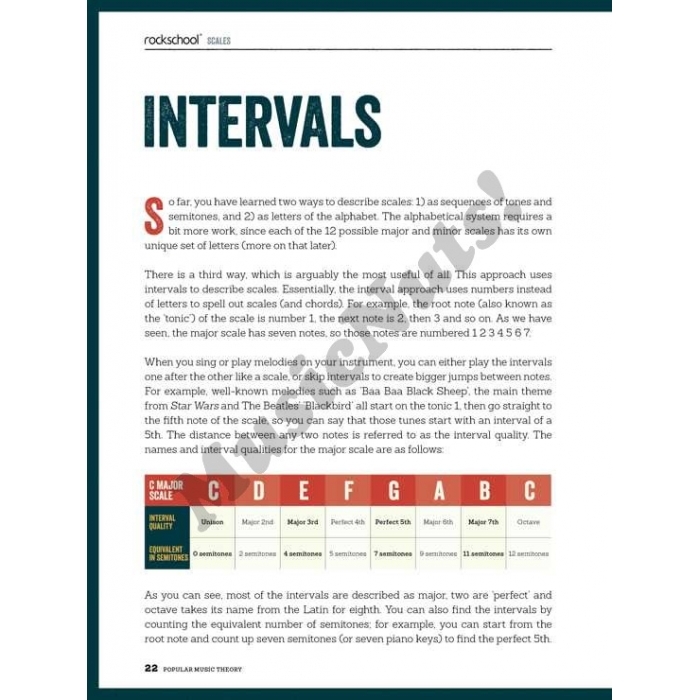 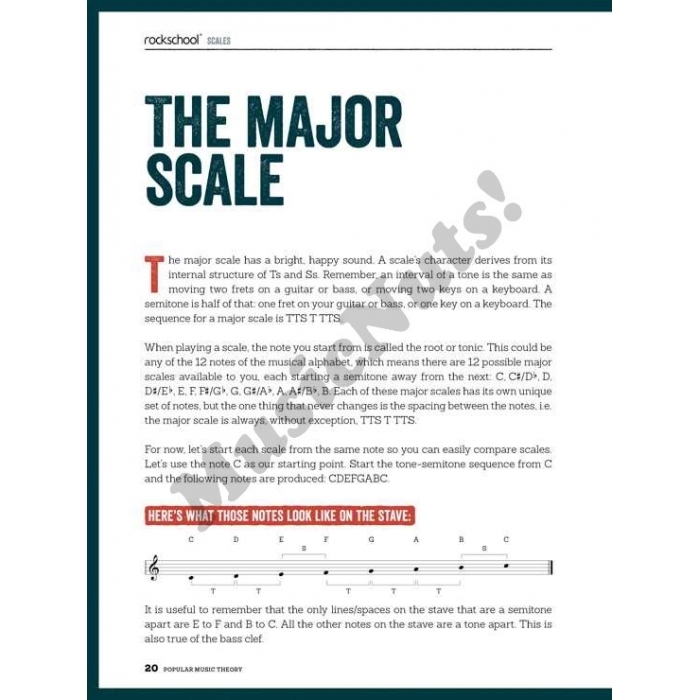 Use it with the accompanying Popular Music Theory Workbooks (Grades Debut–5) to ensure success in your exams.